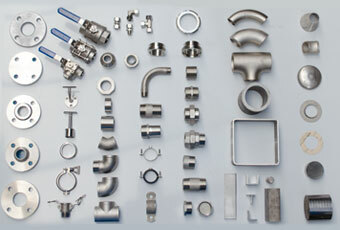 Welcome at P+ Steel Supplies B.V.
We deliver a wide range of products like: tubes-angles-bars-profiles-sheets-flanges-welding fitting-threaded fitting-dairy fitting-valves. You can browse the website for all our products or search directly in the search window. When you are logged in you can directly request prices and a delivery date or place an order. 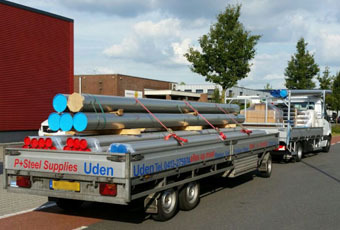 All your ordered products are carefully transported by us on the agreed date and time. It is also possible to pick it up yourself, for small products even outside our opening hours. Don't need a full length? No problem! 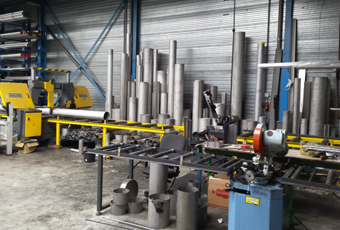 We can saw our products with a diameter up to 600 mm to your desired length. Also plates can be cut to your desired dimensions. 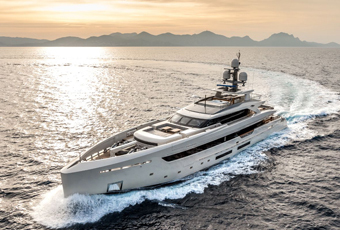 Next to adaptions we can do ourselfs, we have great relations with companies who can do all sorts of adaptions, like grinding, high gloss polishing, laser cutting, etc. 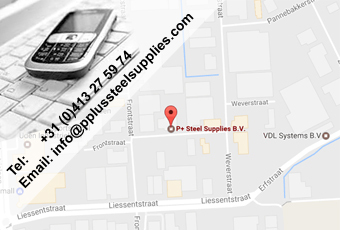 P+ Steel Supplies B.V. was founded in 2001 and is a regional wholesale for SMEs. 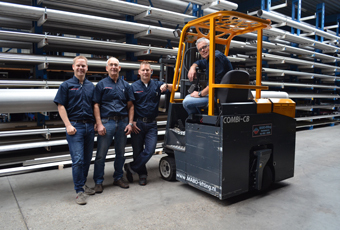 We provide a high service with a wide arrangement of products in Stainless Steel, Aluminium and steel semi-finished products! To who do we deliver? Do you want to contact us directly by phone? Please call +31 (0)413 27 59 74. We are available each working day between 08:00 en 17:00 CET. Contact by email is offcourse always possible, please navigate to our contact page for all details.